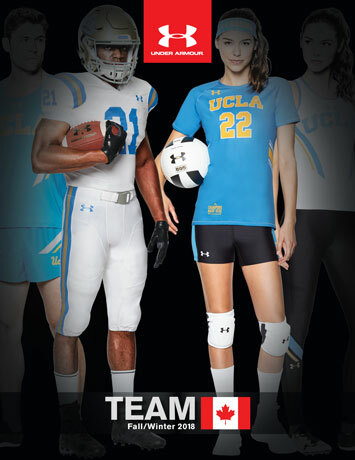 The top athletic brand in the world – now available for you to customize with your team, school, or group logo. Moisture wicking workout gear, backpacks, performance hoodies, warm-up tanks, t-shirts, teamwear and golf shirts. 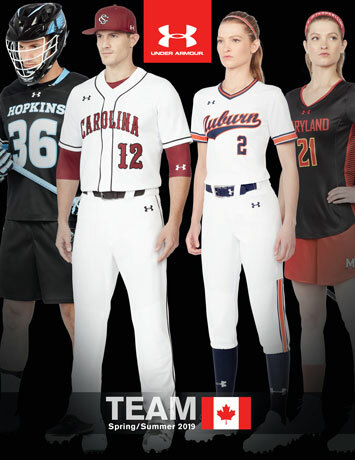 We have both stock Under Armour products available for decoration with embroidery and screenprinting and custom AmourFuse sublimated uniforms for Baseball, Softball, Lacrosse, Soccer, Track & Field teams. Check out the catalogues below for product options and let us know if there’s any specific products you need more information about. © 2018 Navigate Apparel Inc. All rights reserved.